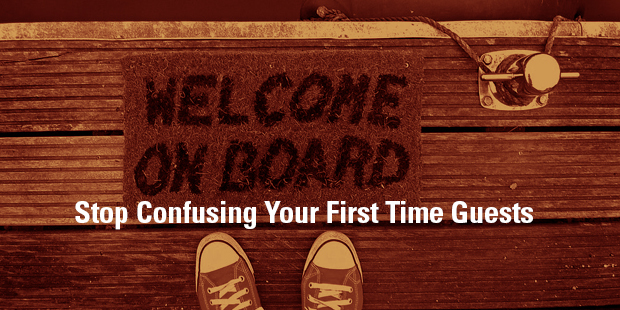 One of the reasons people are hesitant to try attending a church for the first time is that they’re not sure what to expect. In fact, they probably expect it to be a little bit awkward and uncomfortable. Over time, it’s important for your church to become known as a place where people will be able to understand what’s happening. That doesn’t mean changing the message, but it does mean clearly explaining what is going on during the worship service. If you use words like “prelude” or “convocation” without explanation, you’ll send the message that the service is intended for insiders and those who already understand what’s happening. Here are a few suggestions for how to make people more comfortable in a church worship service that might be brand new to them. Instead of “Invocation,” call it an “Opening Prayer.” Or better yet, don’t call it anything. Just have the prayer. No one really needs to know that a “Prelude” will be happening. Just play the music. If you have a traditional altar call, or even an invitation for people to go somewhere for prayer, be very clear and specific in how you invite people to respond. I’ve always said at Saddleback that we have The Living Bible version of the order of service. We’re more interested in making it clear for the unchurched than impressing the folks who know what liturgical terms mean. When you go to an opera or play that’s difficult to understand, they provide you with program notes. Tell people why you do what you’re doing in the service. If you hand guests a printed bulletin, it should include a simple explanation of the welcome / commitment card, the offering, the response time, etc. Please fill out one of the welcome cards from the chair rack in front of you and drop it in one of the boxes located at the door where you exit after the service . . . The offering time is an opportunity for members and regular attenders to invest in the ministry and mission of the church. We don’t expect guests to give. Those kinds of notes can go a long way to putting people at ease. 3. Eliminate most announcements, and get creative with the few you make. The best way to recruit people to volunteer, or attend an event, or support a cause, isn’t through an announcement from the stage. It’s best handled through relationships or personalized communication – email, social media, texts, etc. The few announcements that are made should pertain to the whole body present, not a specific group within the church. And they can be delivered in creative ways. We often have two people on video, making announcements in a lively, news-like fashion. 4. Train members to be greeters and helpers. Greeting people outside, in the parking lot, is a great start. But it’s also very important to have people insidethe auditorium and classrooms to make people feel welcome once they walk in. While some people may be part of your official greeting team, you can train all of your regular attenders to be mindful of those who seem new or unfamiliar with their surroundings. Talk about this in your membership class so that everyone who joins understands that they’re informally part of the greeting team. It really boils down to being sensitive to the apprehension people might feel walking onto a church campus with which they’re unfamiliar, meeting people they don’t know, and participating in a service that might be a brand-new experience for them. > Read more from Rick. 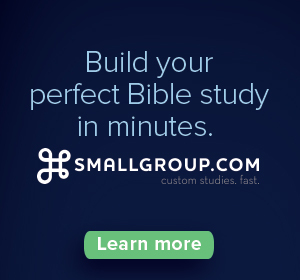 Want to learn how to create an EXCEPTIONAL Guest Experience at your church? 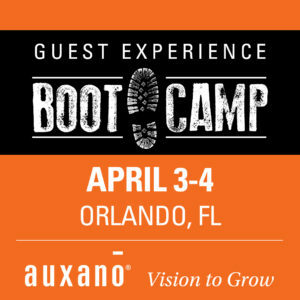 Check out Auxano’s Guest Experience Boot Camp, coming to Orlando, FL on April 3-4. Rick Warren is the founding pastor of Saddleback Church in Lake Forest, Calif., one of America's largest and most influential churches. Rick is author of the New York Times bestseller The Purpose Driven Life. His book, The Purpose Driven Church, was named one of the 100 Christian books that changed the 20th century. He is also founder of Pastors.com, a global Internet community for pastors. Does Your Church Expect Guests, or Just Accommodate Visitors? 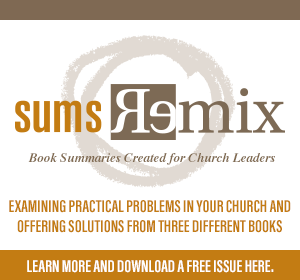 Does Your Church Accommodate Visitors or Expect Guests?